Kate Middleton said it best when speaking about motherhood, “It is lonely at times. You do feel quite isolated . . . But actually so many other mothers are going through exactly what you’re going through.” As you guys know, the next chapter of The Chic Series is placing a real emphasis on connecting with other women. That’s the thing about Bumble BFF and Bumble Bizz you no longer have to feel lonely or isolated. The new divisions of Bumble, famously known as a dating app that gives women the power to make the first move, now allows you to connect and network seamlessly. 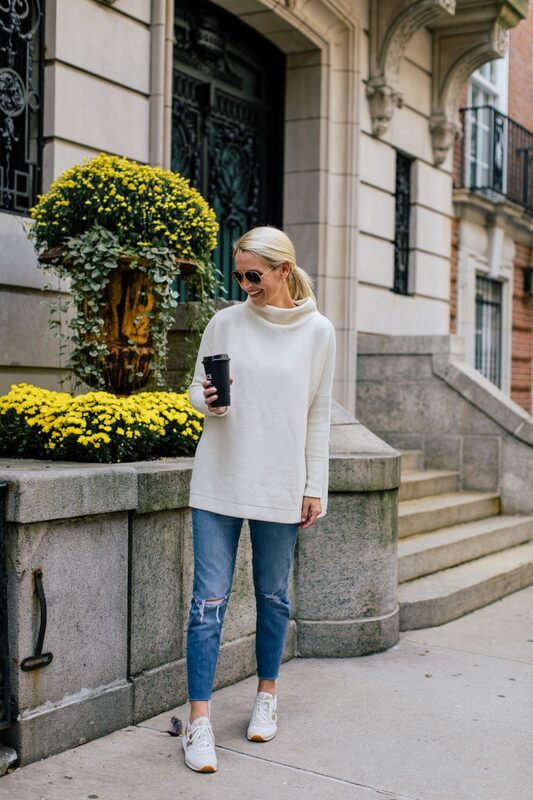 This quote found on Bumble friendship site is exactly why I decided to try it out, “hang out with people who look like your future not your past.” When we moved to Charlotte from NYC just 5 months after having Isabella I felt both alone and isolated. I was in a new city. I was in a new environment. As a new mom with no friends, no family and to top it off I worked from home. To say I felt lonely during my first two years in North Carolina is an understatement. I needed mom friends, friends who like me were navigating this new stage of life. It took me three years and countless bad encounters to find friends that now define the definition of friendship. But what if Bumble BFF had existed three years ago? Would I have used it? Hell, yes. Now let’s take it a step farther. 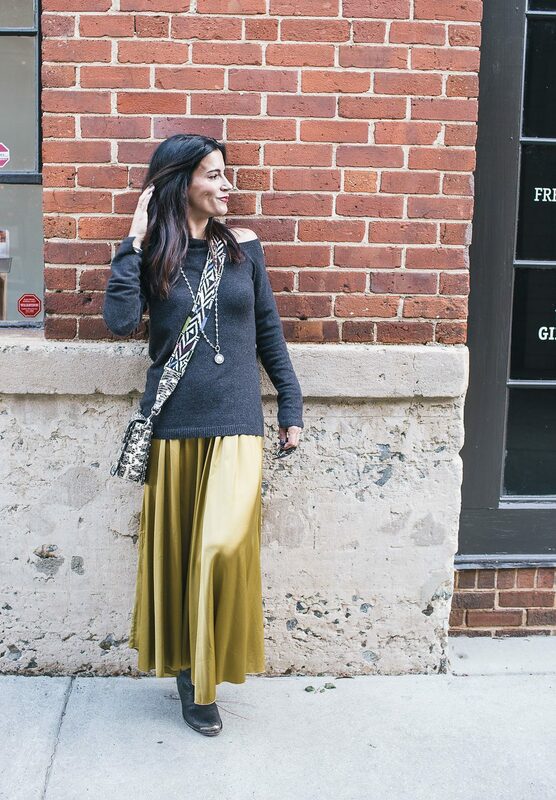 Layer on the element of owning your own business in a city that isn’t as accessible as NYC. How do you meet new like-minded individuals? Networking in Charlotte in 2014 meant attending little gatherings at the mall. Fast forward almost four years in a city that is now exploding and ranked the best place to start a business by CNBC. Gatherings have gone from basically nonexistent to overwhelming. Four years ago I would have happily mingled at these meet-ups but now with two little girls and a demanding calendar the thought of attending a cocktail party at 8pm on a Thursday night sounds exhausting. So what is a working mom to do who wants to connect and grow their business? The answer is sign up for Bumble Bizz. Bumble Bizz allows you to set the time of your meet-up, the objective of the meet-up and more importantly who will be attending. Any working woman knows that one of the keys to success is efficiency. 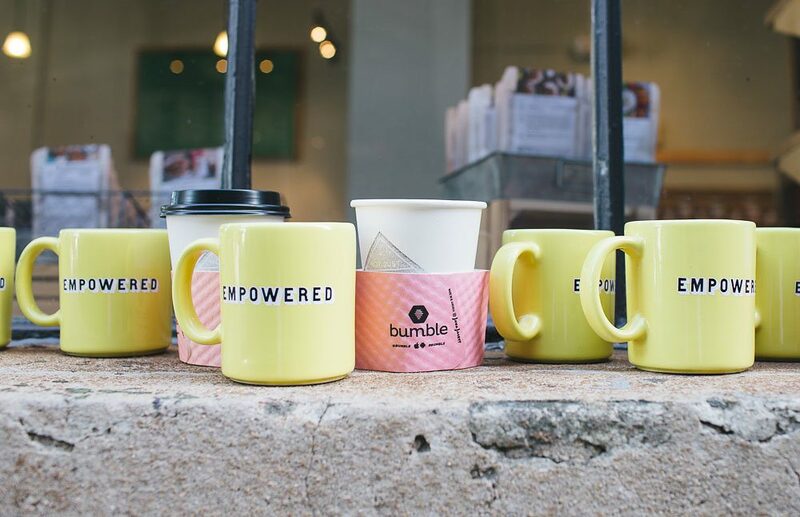 Bumble Bizz allows you to feel empowered by giving you the control of how and when you network. So while I love the concept of Bumble BFF it is Bumble Bizz that I am most interested in. As a working mother I’m not only looking to network but I’m also looking to gain inspiration. How do other moms do it? How do you maintain and grow a business while also providing a stable and loving environment at home? I want to connect with other moms who inspire me on the business front and the home front. I want to hear their business advice and their parenting advice. So in an effort to get inspired and hopefully provide inspiration for others I put together a meet-up in partnership with Bumble Bizz. 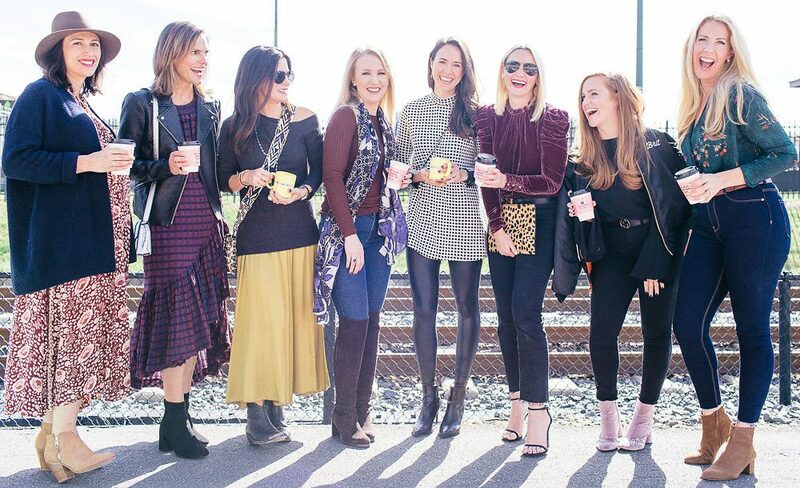 Equipped with coffee and a camera I brought 8 women together to share their perspective on life, family, business and Bumble. 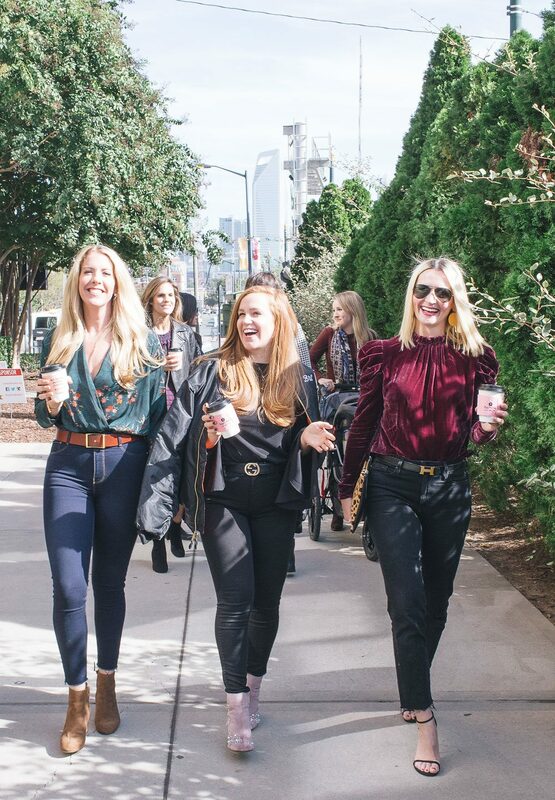 Each woman who attended the Bumble meet-up runs a company that provides elevated services to their clientele. All while managing their successful business they also all have kids and an inspirational story to tell. Read on to see more on all of these incredible women. So thank you to Bumble for partnering with me on this event and for inspiring me to bring these women together. I hope that this event empowers women to know that with the support of community, a great social media app, and a few minutes out of their day they too can do it all. A special thank you to these incredible ladies for re-organizing their busy lives to join me for a networking meet-up. 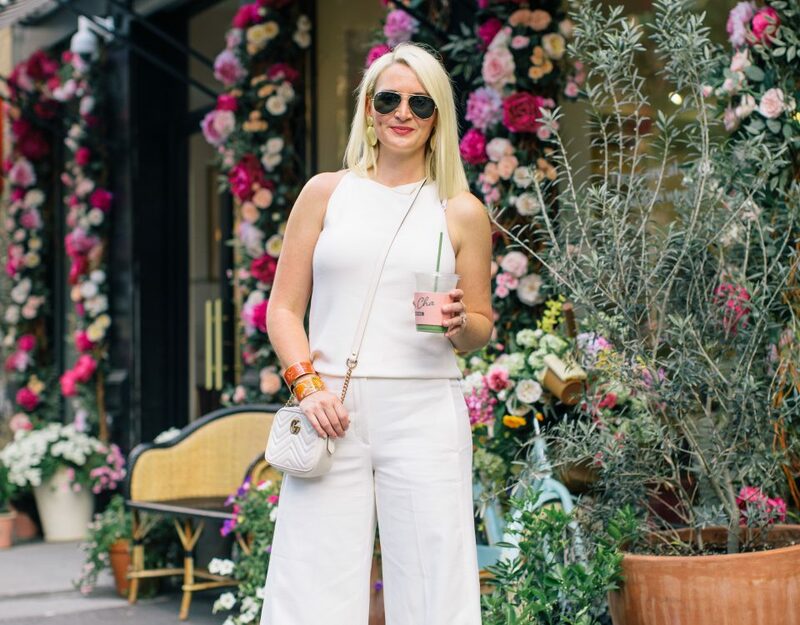 Blogging is something I struggle with as that intimate connection – that I truly enjoy – often feels limited when you are behind the screen. Networking and connecting people is one of my passions in life. With the help of these women and Bumble I have been re-inspired to approach blogging with a different mentality and a new mission. My goal going forward is to create a community that fills the void of loneliness and connects others so they too can feel inspired and empowered – just like I was by this Bumble Bizz meet-up. 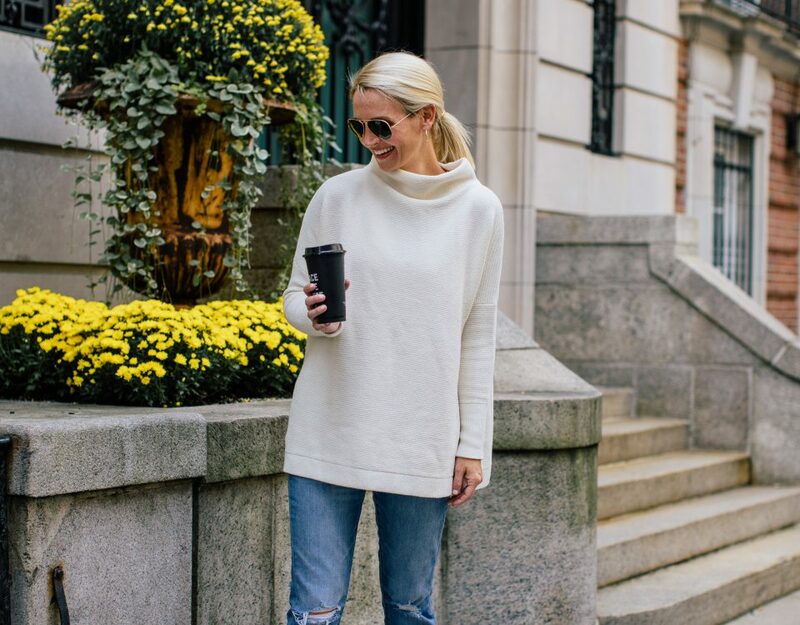 So stay tuned as I will be announcing my next partnership/event with Bumble VERY SOON!…I’ll be bringing all the things I love together in one place. Fashion, fitness, family and most importantly community! Bio: Lover of life, family, fashion & fitness. Trying to help women look good and more importantly feel good one blog post at a time. 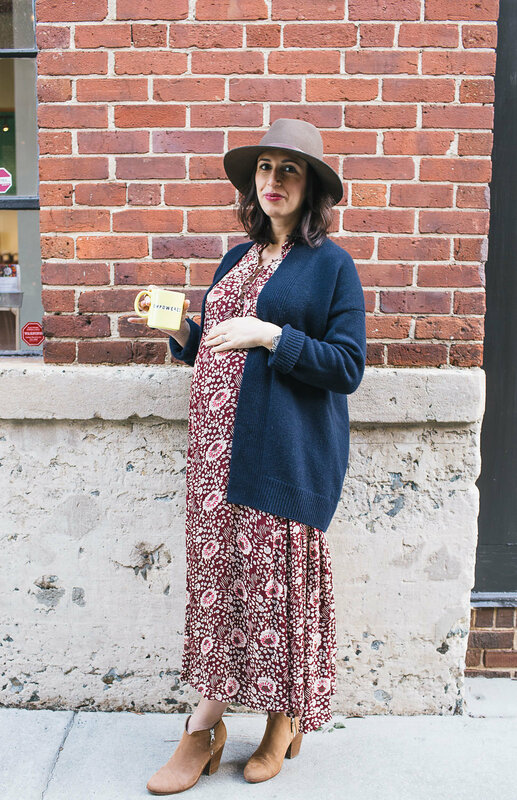 Blogger & Power Networker by Day and Mom by Night. Life Tip: Life is a gift that should be celebrated every single day. Why You Love Bumble Bizz: Its like speed dating for entrepreneurs. As a busy working mom I don’t have time to network like I did before I had kids. 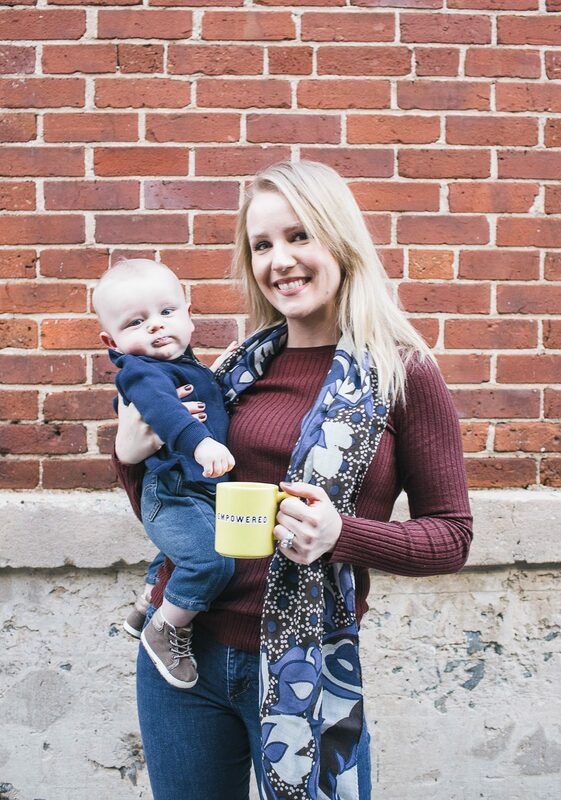 Bumble Bizz allows me to easily connect and network so I can be more efficient with time with my family and with my business. Genius! Life Tip: Always put your priority non-work commitments on your calendar and do not move them. I always put dates with my daughter and husband on my calendar. I also put my workouts on my calendar. Those can be easily moved, but they tend to not get rescheduled so I refuse to move them. Why You Love Bumble Bizz: I love meeting people who share the same passion for business that I do! Sometimes when I meet new people, I am scared that I’ll come off as too intense when I talk about my work – so I purposely tone down my answer to “what do you do?” Bumble Bizz is filled with people who are that excited about what they do! 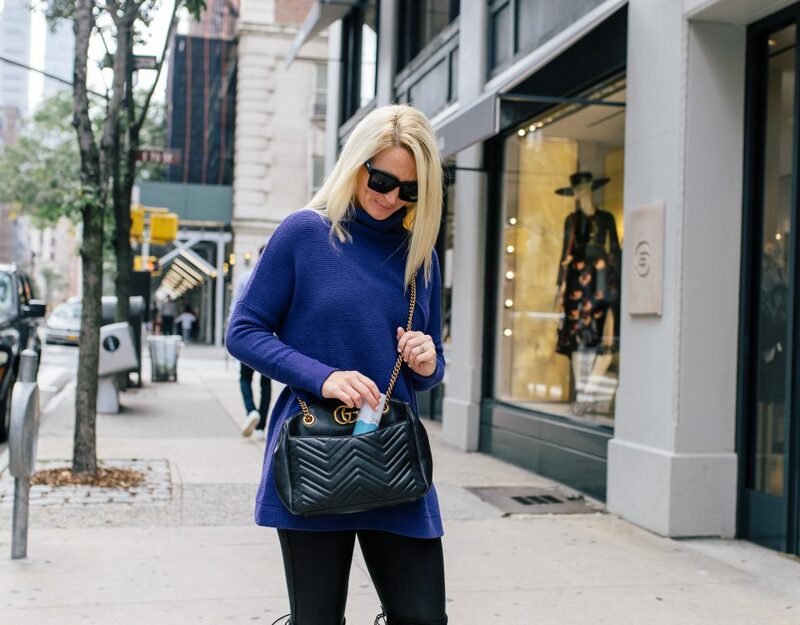 Business: Indigo Row : A Blog Celebrating Style, Travel, and Lifestyle. Bio: Keeping things simple. California dreamin’. More than likely, wearing a vest. Life Tip: Travel as much as you can, keep in touch with your girlfriends, and always have a back-up plan. 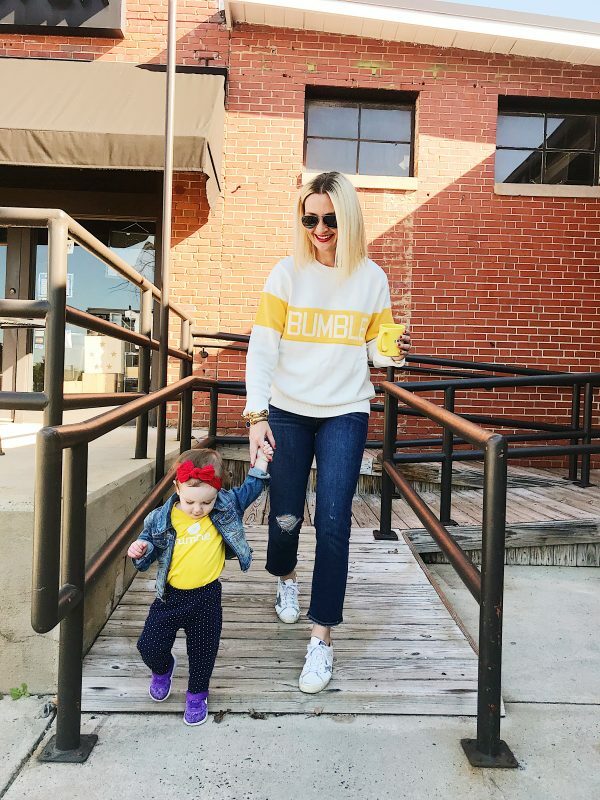 Why You Love Bumble Bizz: With a toddler running around and one on the way, it’s challenging to stay on top of networking these days. Bumble Bizz will make it so much easier and I’m all about the women first approach to connecting! Business: Georgia Street Design, Interior Design firm. Bio: I’m a people person, a cool mom and I love creating home for my clients- who later become my friends. Life Tip: If you hate your job, find one you love. Sunday night blues don’t have to be your reality. Why You Love Bumble Bizz: I’ve found a place to network with like-minded female entrepreneurs- love it! Business: Noteworthy: A well-curated collection of inspirations. 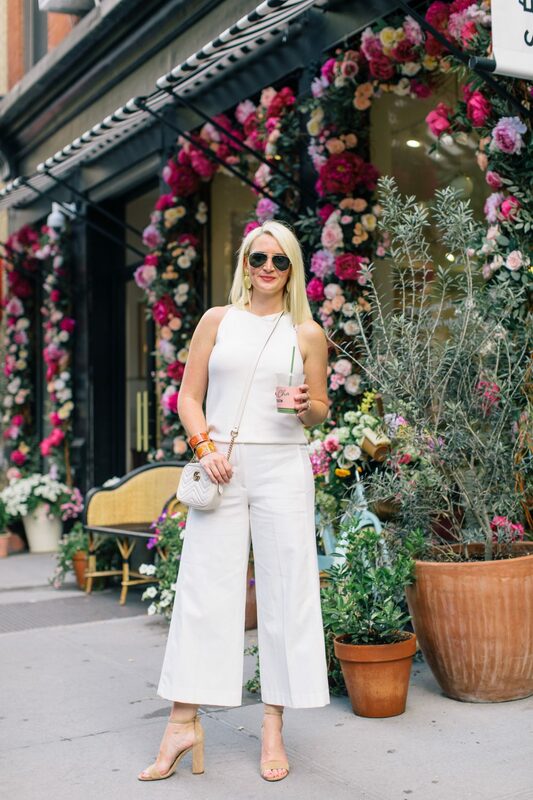 Bio: Emily’s passion for authentic style, inspired living, and creative expression took her on a journey to find life’s noteworthy details. Life Tip: Be intentional, with your time, relationships, and (brand) collaborations. Why You Love Bumble Bizz: A platform that helps facilitate and streamline networking with other entrepreneurs? Sign me up! 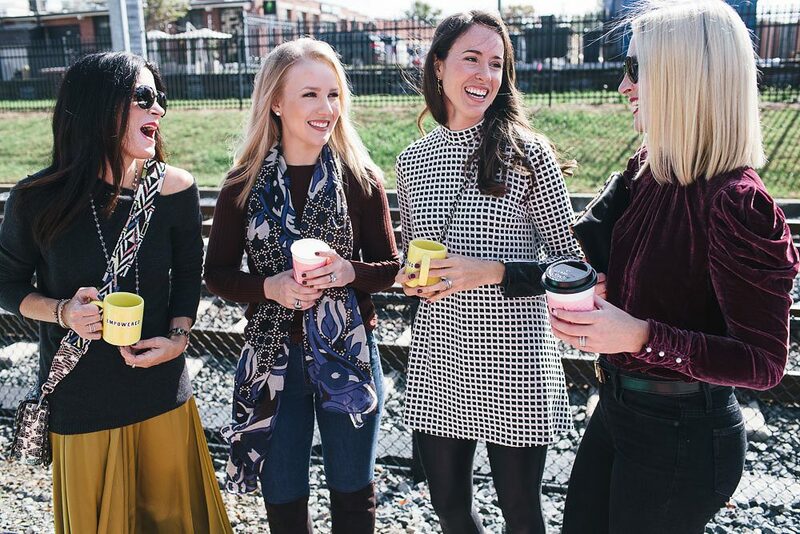 There are a lot of traditional networking events out there but as a busy mom with a new business it is hard to find the time. 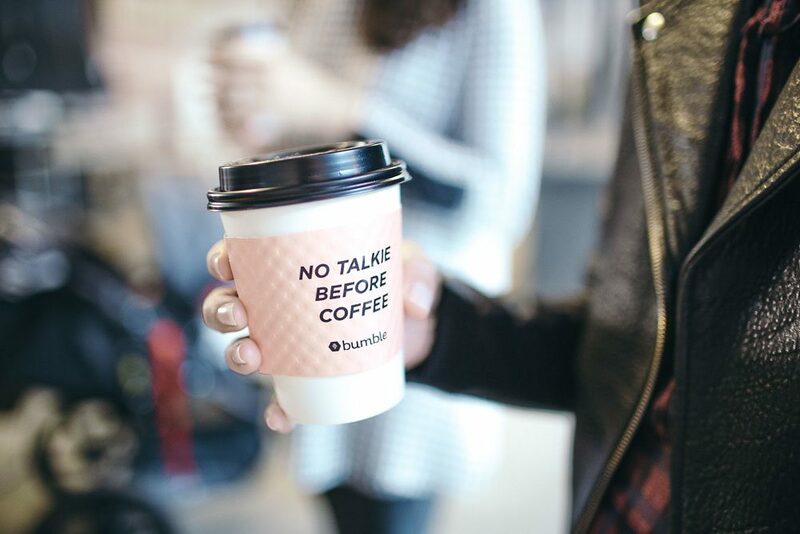 Bumble Bizz makes networking more accessible and efficient. Bio: Folk-Rock Singer-Songwriter and recording artist. I write and perform songs to inspire and move audiences in Charlotte and beyond. I with a killer backing band or solo with my keyboard and guitar. When I’m not playing music, I’m chasing after my toddlers, cooking lightened up dinners, working out or hanging out with friends and family. Life Tip: Every step is a lesson, don’t regret not taking it! Why You Love Bumble Bizz: I love how Bumble Bizz creates the opportunity to quickly connect with others who I can collaborate with. It also allows me to network with those who inspire and motivate me. 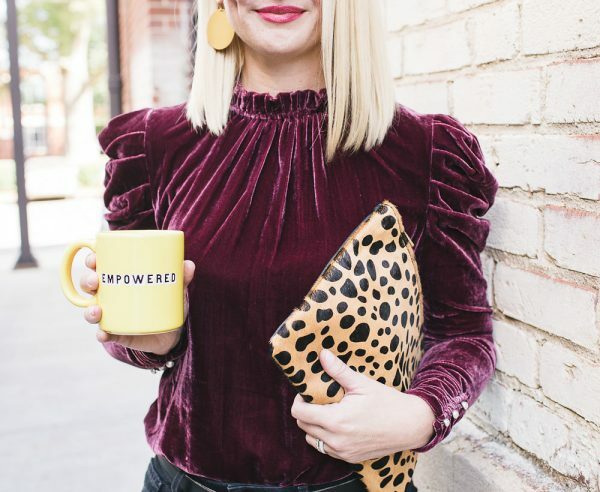 Bio: Although Kristin never sought out to become a fashion stylist, she uncovered a niche that has allowed her to build a successful business combining the things she loves most: shopping, traveling and helping others look and feel their best! 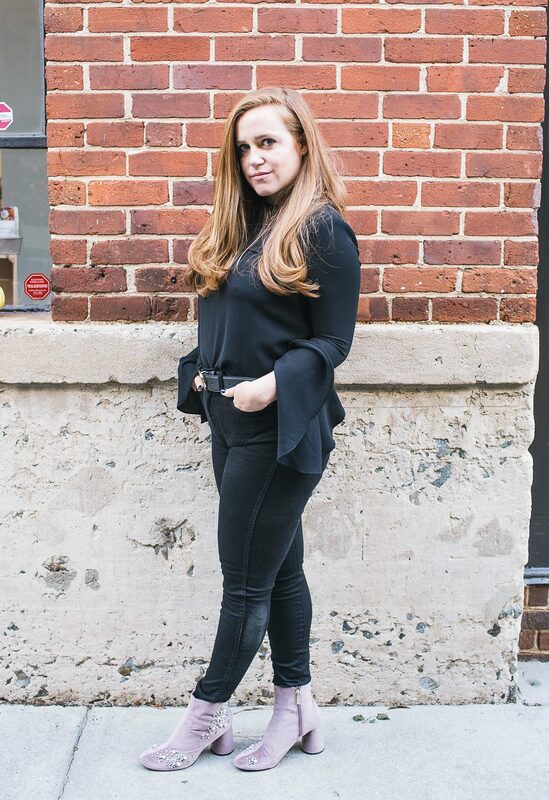 Kristin Heinrich’s bi-coastal clientele runs the gamut from Forbes Top 50 highest paid athletes, hedge funders, media production companies, Fortune 1000 executives to women and men needing assistance with a special event or packing for a trip. Life Tip: Be positive!! I can talk myself out of a bad mood in 60 seconds. And I am always polite and kind to people I encounter throughout my day because you just never know what someone may be going through. Why You Love Bumble Bizz: I consider myself to be pretty good at networking- especially in my city. But I believe we are all incredibly fortunate to live in an age where social media can broaden our network from coast to coast daily!! Bumble Bizz is brilliant and I think it’s going to take all of our businesses to the next level while still allowing us free time to enjoy what’s most important-family. Bio: Briana Jones, a native Texan living in Charlotte, NC, specializes in fine art and graphic design. Art has always played an important role in her life. At a young age she discovered her passion for portraiture. Through the years has continued her practice and expanded into design. She graduated with a degree in Graphic Design from Texas Christian University and practices freelance design and fine art. Special sidenote – Briana created my logo! Why You Love Bumble Bizz: I love Bumble Bizz because it allows me to network within a group of people with similar interests. It also allows me to use my time efficiently by leading me directly to people that I might not have met otherwise. 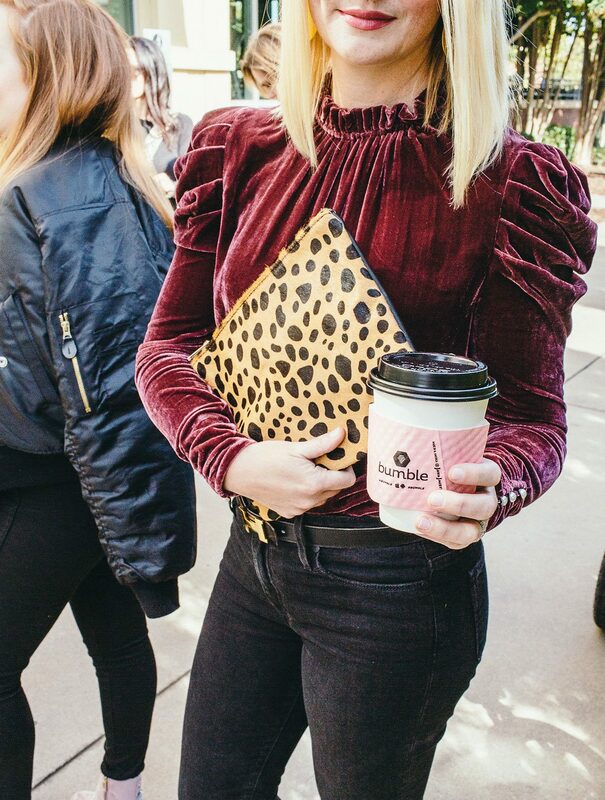 Want to Attend the Next Mom Meet-Up? Email me kate@thechicseries.com to get more information on the event I will be hosting at Hilliard Studio Method on November 18th! You won’t want to miss it!